Said was born blue. 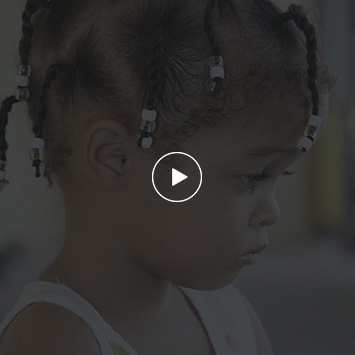 The now 5-year-old from the Dominican Republic arrived in Florida in much the same way. He was brought off the plane in a wheelchair, weak with blue lips, blue nails and a bluish tint to his skin. 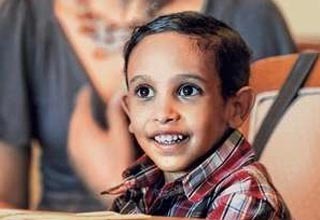 Following his life-saving heart surgery, Said’s mother saw her son with pink cheeks, mouth and face for the first time ever – the sign of a healthy child.